Home » Food » VALENTINE’S – Roses are red, violets are blue…get The Diner’s pancakes delivered to you! VALENTINE’S – Roses are red, violets are blue…get The Diner’s pancakes delivered to you! 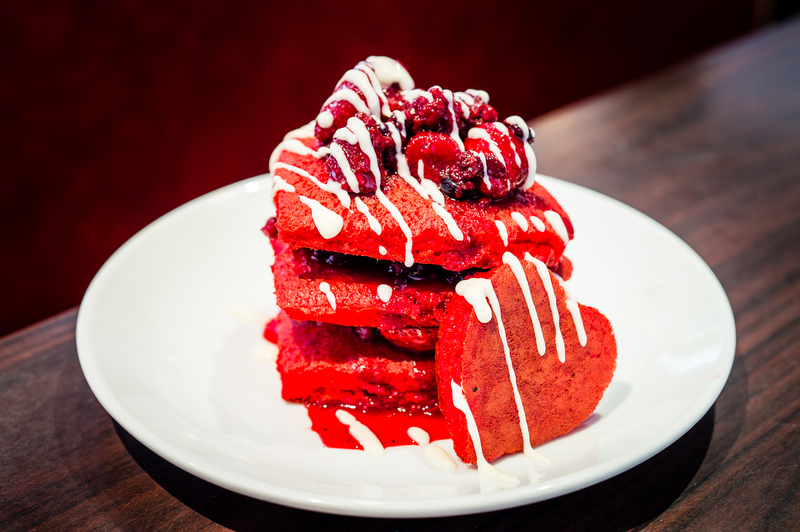 On February 14thThe Diner will be offering up heart shaped red-velvet pancakes that can be sent to your loved one with Deliveroo, the food delivery service that brings high-quality local restaurant meals to your door. 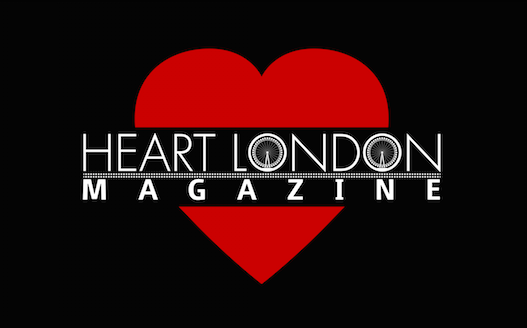 Delivering to front doors or even desks across London, this is the ultimate way to share the love this Valentine’s Day. Whether you are looking to really impress your office crush, or if you just want to show your lover how much they mean to you, a stack of The Diner’s delicious red velvet pancakes with cream cheese frosting, topped with strawberries and raspberries is sure to hit the spot. Cut into heart shapes to mark the season of romance, these passionate pancakes can be delivered to your chosen location via Deliveroo, with an average delivery time of just 32 minutes. The Diner’s heart-shaped pancakes are available for delivery on the 13th and 14th February. Visit www.deliveroo.co.uk to order* and make sure you’re the cherry on the cake this Valentine’s.